The ACCS is leading the growth of Classical Christian education through the ACCS Initiative. 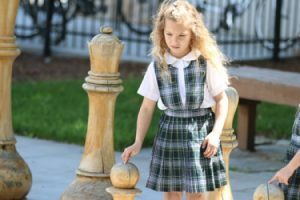 We believe that classical Christian education can serve the church as it restores a Christian Paideia (and Christian worldview) in our children. Each year, the ACCS sponsors three major competitions for member schools: The Blakey Prize for Fine Arts, The Chrysostom Oratory Contest, and the ACCS National Honor Choir. We also sponsor the annual Repairing the Ruins conference, Leaders Day training, and targeted teacher training. In times like these, we need to be vigilant in protecting the independence of our schools and actively promoting their value. We work with states and in Washington DC, as well as in concert with partners like Alliance Defending Freedom to advocate for ACCS member independence. Through publicity and public relations work, we draw over 20,000 visitors to our school placement site each year. 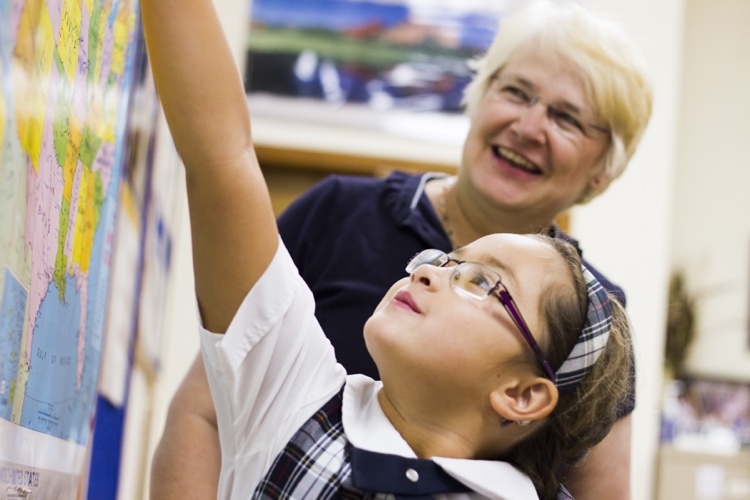 We provide an independent accreditation for classical Christian schools. We have been careful not to become entangled with regional accreditors like AdvancED, Middle States, New England, The Western States (California), or other state organizations that are linked, directly or indirectly, to federal or state educational mandates. This allows our schools to remain truly distinctive. In addition, we offer an accreditation process that measures the implementation of the classical model. To find a list of accredited ACCS schools, visit our school finder. And, we are recognized in the state of Tennessee as a class II Accreditor. We publish The Classical Difference for parents and Classis for educators. The Classical Difference distributes over 20,000 copies to parents and friends of classical Christian education. If you are interested in advertising in The Classical Difference, please click here. Classis is only for members. If you wish to advertise in Classis, contact us. The ACCS sponsors the annual Repairing the Ruins conference, the largest gathering of classical Christian educators nationally. We also endorse and promote various teacher training programs. 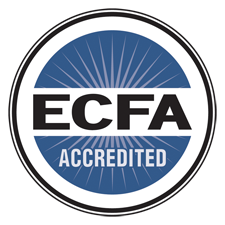 Through our accredited member schools, we have a formalized system of classical Christian teacher certification at the practitioner and master teacher level. These certifications are authorized by our member accredited schools and bestowed by the ACCS. Teachers must teach at an accredited ACCS school to obtain this certification, but it follows the teacher after that point. We help schools promote themselves and make good decisions by providing members with data to help set salaries, choose curriculum, and demonstrate the success of CCE. Members can access this information through the Member Resource Center (MRC). We manage a repository of forms, documents, recordings, and references to help member schools grow efficiently, using the best practices from around our movement. Members can access this information through the MRC. We help recruit, advertise, and advance the training of classical Christian teachers and administrators through “Forum,” our monthly newsletter. View the current openings of our members.